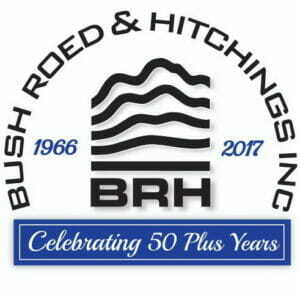 Portfolio of recreation Land Surveying projects completed by BRH, Inc.
BRH provided full surveys for the 140,000 sq. ft. Museum of Pop Culture (Experience Music Project at that time) within the Seattle Center. Our scope of work included a boundary survey, legal research and descriptions, utility locations, a lot line adjustment, a complex ALTA survey, construction surveying, and monitoring. We also conducted 3D laser scanning of the monorail enclosure.